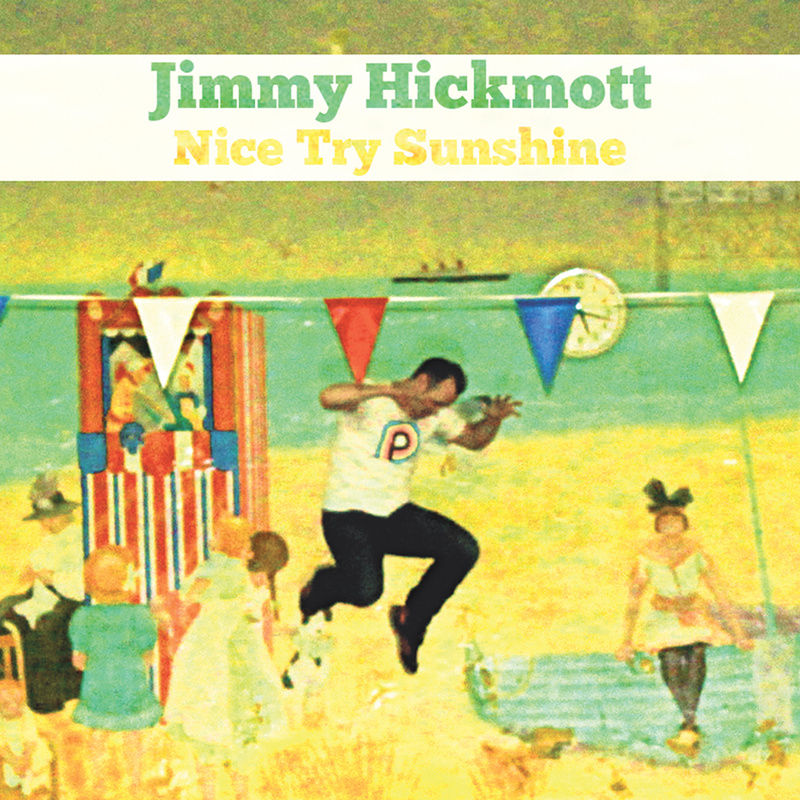 If the Flaming Lips staged playwright Edward Albee’s The Zoo Story, I imagine it would look very similar to the video for London, England folk-pop artist Jimmy Hickmott‘s “Follow Me,” the second single from his forthcoming debut LP, Nice Try Sunshine. Minus the requisite blood belonging to both the play and the band’s stagecraft, “Follow Me” is a ridiculous summer romp that twists Albee’s account of human interaction. Due out on 3 September via Marketstall Records, you can watch the video for “Follow Me” and stream the track below, as well as pre-ordering Nice Try Sunshine.